Senior Caitlyn Alldredge bittersweetly placed her softball bat in the closet, trading it for a nostalgic item: a leather basketball. 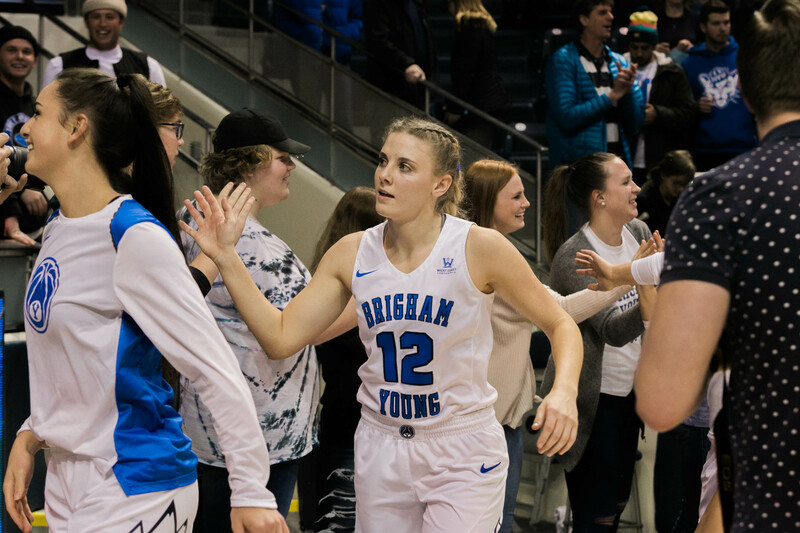 After devoting four years to BYU softball, Alldredge decided to fulfill her dream of playing NCAA basketball. Playing T-ball since the age of five and watching her brother play baseball instilled Alldredge’s love for softball at a young age. 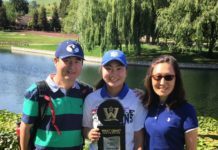 However, along with her involvement with the Viewmont High School softball team and the Salt Lake Pegasus club softball team, she discovered a passion for basketball. 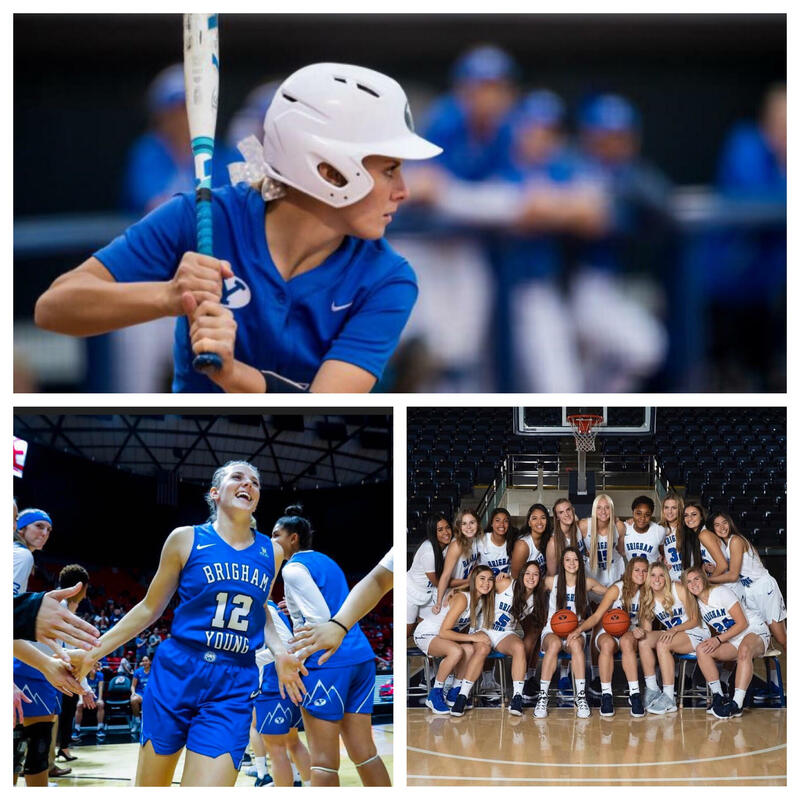 Juggling her loyalties to her softball teams, Alldredge made a name for herself in the basketball community by playing not only for her high school’s team, but also the Salt Lake Metro club basketball team. Alldredge’s success led schools to offer her athletic scholarships in both softball and basketball by her senior year. However, the choice was always clear to her. “I fell in love with both of them, but I had been in love with softball for so long, so it was always my dream to play softball in college,” Alldredge said. 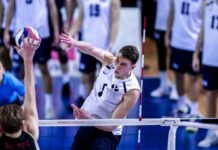 Alldredge stood out among recruits prior to accepting a scholarship with BYU. This was largely in part to holding the home run record among all 5A schools in Utah, with an impressive total of 14 in 2014. As a freshman at BYU in 2015, Alldredge played third base and managed to start in five games. Peaking during her junior year, she started in all 59 games and increased her batting average from .250 to .344. Her knack for softball earned her West Coast Conference Player of the Year in 2017. Because of her busy schedule as a NCAA athlete, Alldredge entered her fifth year as a student at BYU to finish her degree in communications. However, due to NCAA rules, an athlete can compete in a specific sport for no more than four years. This led her to reach out to the assistant coaches for BYU women’s basketball and request a chance to walk onto the team. “I wasn’t surprised that she was able to make the switch, but I didn’t know that she had aspirations to do that,” softball head coach Gordon Eakin said regarding Alldredge’s decision to switch sports. Eakin said he had full confidence in Alldredge’s ability to play basketball despite her four year leave from the sport. 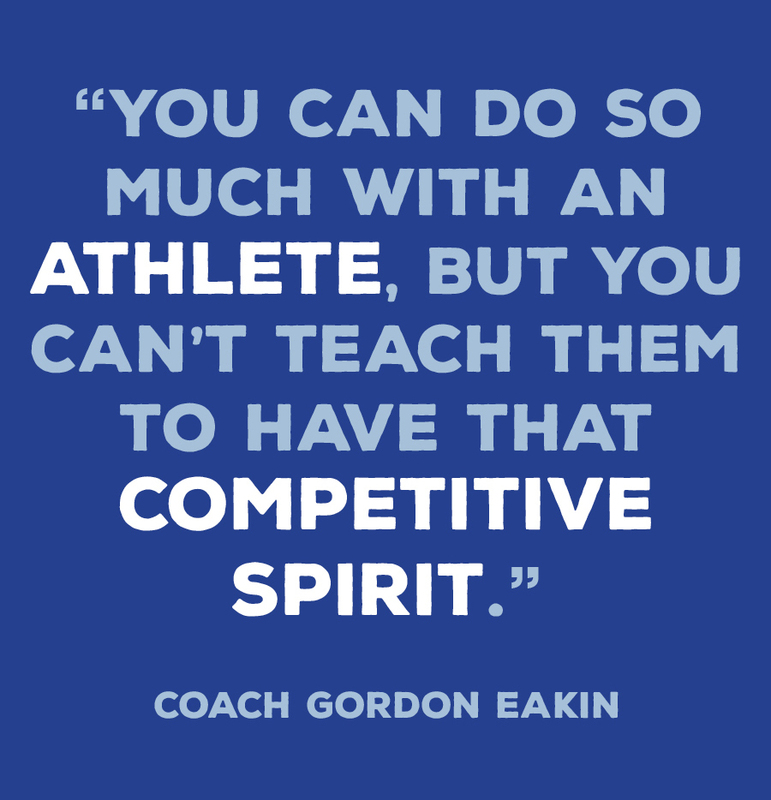 This competitive nature would be essential as Alldredge left behind her softball legacy in May and immediately started practicing with the basketball team in June. Even though Alldredge had a rocky start returning to the sport, basketball head coach Jeff Judkins said he sees her potential. The team embarked on a four-game European tour where Alldredge showcased her talent for the first time at the college level. The NCAA allows each team a foreign tour once every four years, and Alldredge joined just in time. Judkins is putting Alldredge to work, as she’s played in nine games so far this season.